John Gregory is a man on a mission. Having guided Chennaiyin FC to the 2017-18 ISL title with a 3-2 win over Bengaluru FC in the final, the Englishman is hellbent on achieving something that has never been done in the as yet nascent history of the league - defend the crown. And for inspiration, he's looking to one of the game's greatest, Sir Alex Ferguson. Speaking to ESPN about how he is motivating his champion outfit, he draws from the former Manchester United boss' relentless winning mentality. "When Sir Alex won his first Championship, back in the '90s, all he wanted to do was go and win it again the following season. And he did it 13 times. He won the championship 13 times. "Now, that is the true sign of a champion - you don't just win it once, you go back, defend the title, and win it the following year. Really, I've just tried to instill into my squad this season that real champions don't just win it once, they go back to win it the following year and the year after that and the year after that and it really is more of a mental thing than a physical thing." Historically - and admittedly from a rather small sample size - the defending champions in the ISL have fared poorly the following season. 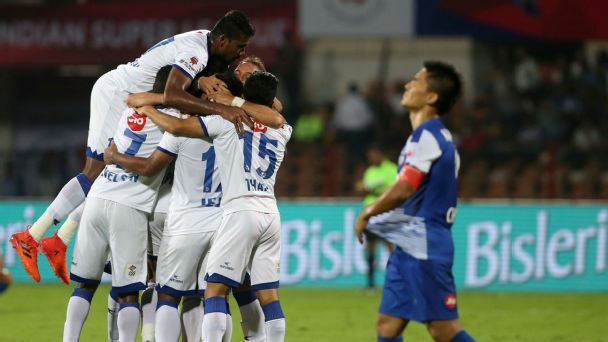 ATK stumbled at the semifinals the year after their inaugural triumph, which Chennaiyin finished second from bottom during their first title defence. ATK maintained that pattern last season, winning just four of the 18 matches they played as they stumbled in at ninth. In order to ward off the sort of complacency, Gregory has again looked at Sir Alex for inspiration. "Taking a leaf out of Sir Alex's book, I've made one or two changes in the backroom staff. He changed it on regular occasions. He'd have [them for] two or three years maximum and then he'd have a turnover of his backroom. "I've made a couple of changes this year -- bringing in Paul Groves (who worked with Gregory in League One's Crawley Town) as my assistant coach and Kevin Hitchcock as my goalkeeping coach -- and with it comes fresh ideas, a new face, a new voice on the training pitch. "They have different ideas about coaching methods and training and I always think it is invigorating. Like I've said before, you can eat lobster every day of the week and you eventually get bored with it. Change is always good, I think, and I have decided to make a change on the coaching side this year and so far, it's working really, really, well." Gregory is quietly optimistic that his players will fare differently to past defending champions. "I have seen the training the first few days, and you can just see the attitude, and the hunger, and the desire that the players all have. They have come back with an even better attitude than they had 12 months ago. I haven't really had to do much - it's evident in the way they are training and in the way they are looking forward to the season that they still have the real strong hunger and desire right through the squad so I'm not worried about complacency." 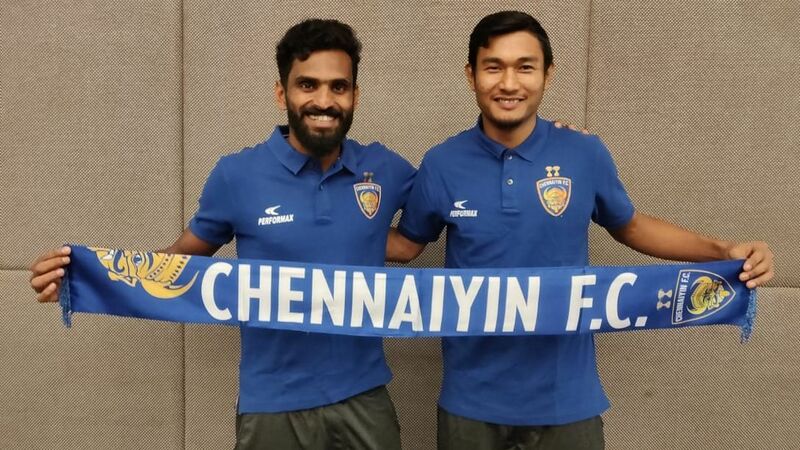 Inigo Calderon, Chennaiyin's right back and Gregory's defensive general, knows that "it will be a more complicated challenge to retain the title because no one has won it twice in a row" but says he signed a year's extension to do just that. To create history. It's the kind of attitude that has Gregory beaming. "The final was an incredible experience. Obviously, it makes me want to do it again. Once you've done it, you want to go back and do it again and I think that's where all of us are united-- we still have that drive and hunger to want to repeat what we did last season."